Do you like white, rosé or red wines? 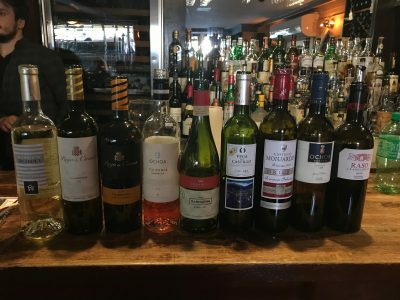 Luckily for you, the Navarra wine region of Spain can offer all three types of wines in a multiplicity of styles thanks to their diverse “terroir”. 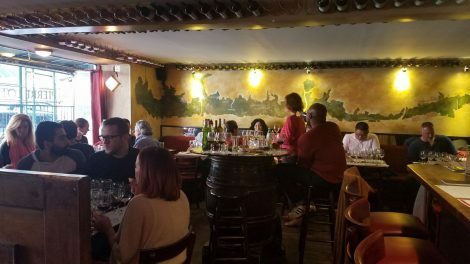 Learn more about what style of wine you like and why on April 9th as you taste an array of wines from Navarra to help you discover for yourself “your style of wine”. 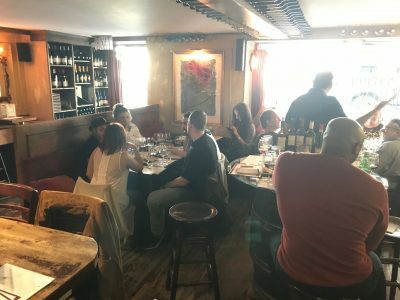 You’ll have the chance to taste 11 wines from 9 producers from Navarra and learn about why Hemingway loved not only Pamplona and its annual festivities of “the running of the bulls” but also its wines. One of Spain’s most storied regions under vine is arguably also its most versatile and dynamic.